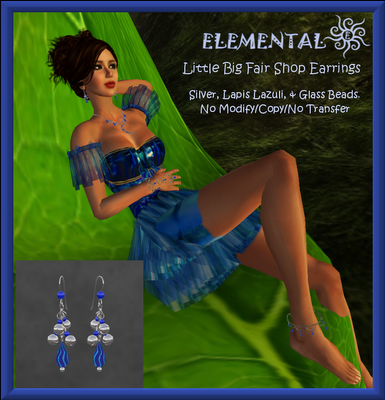 Elemental ~ Jewelry With Substance: The Little Big Shop Event starts today in Second Life! The Little Big Shop Event starts today in Second Life! 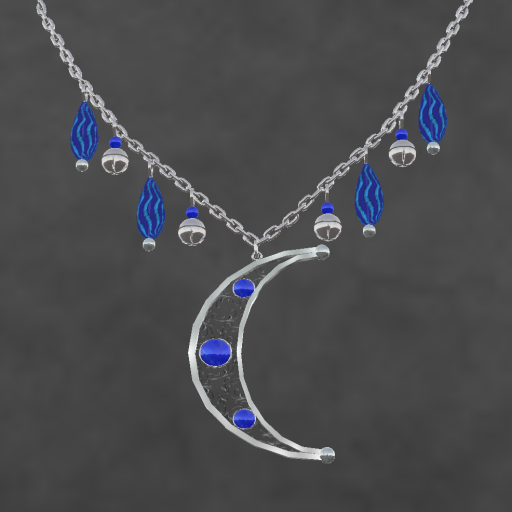 The Esmerelda gown from Kouse's Sanctum, on Avilion Peninsula.